Mecalux Software Solutions offers companies efficient omnichannel management solutions. 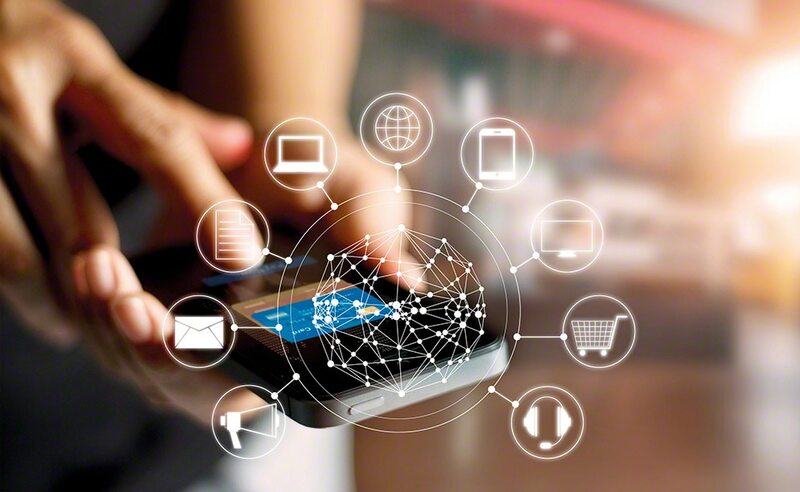 Easy WMS, as well as the WMS for e-commerce and Multi Carrier Shipping Software functionalities, aim to satisfy the end consumer with on-time deliveries and quality customer service. Electrified monorails substitute or are combined with conveyors to span medium to very long distances. 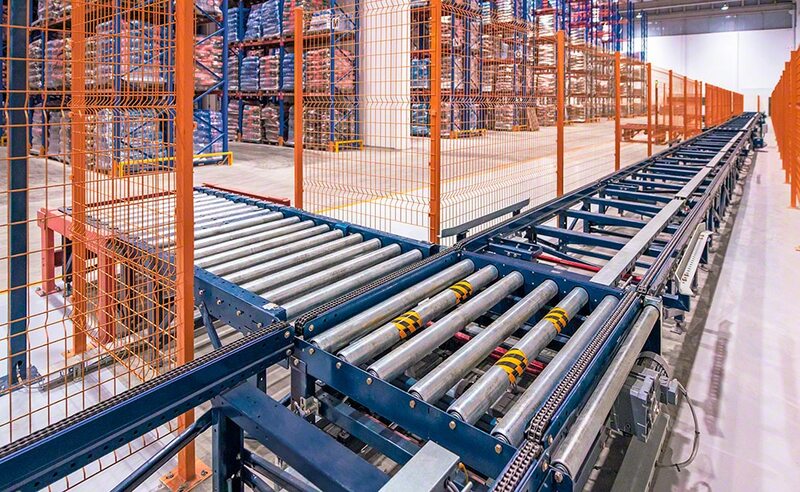 Even though conveyors are generally associated with highly automated installations, in reality, they are more and more common in standard warehouses. 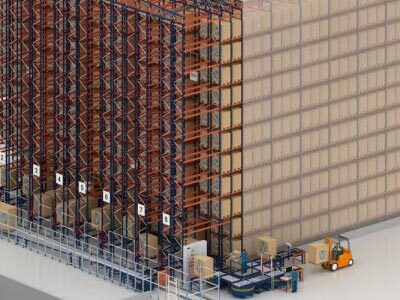 The reason is they boost warehouse productivity by optimizing the flow of goods, reduce loading, unloading and transport times, as well as ensure a constant stream of products. The highest seismic hazard values and the likelihood of earthquakes occurring converge typically in regions close to the edges of Earth's tectonic plates. In Europe, the countries with the greatest seismic risk are Italy, Greece, Turkey, Cyprus and Iceland. At the same time, in each country, there are areas at higher risk than others. 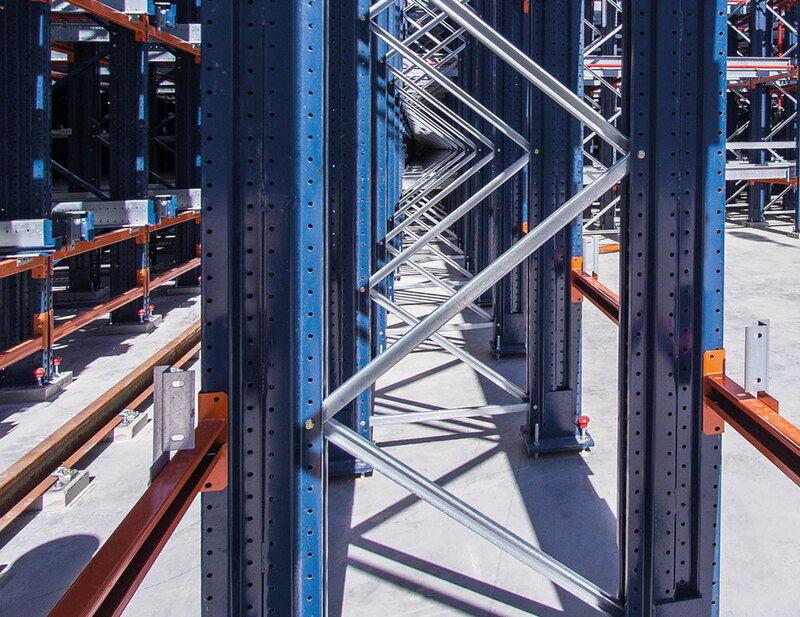 Prevention, as well as the compliance with European standards regarding the design and construction of storage systems, is fundamental for the earthquake-proofing of racks. 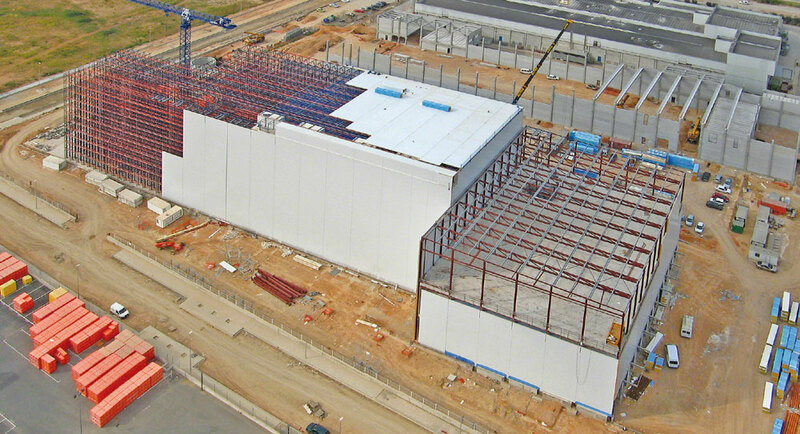 This article explains how the thermal insulation of low-temperature warehouses is achieved and emphasises the importance of a rigorous design to guarantee the optimal operations of cold storage. 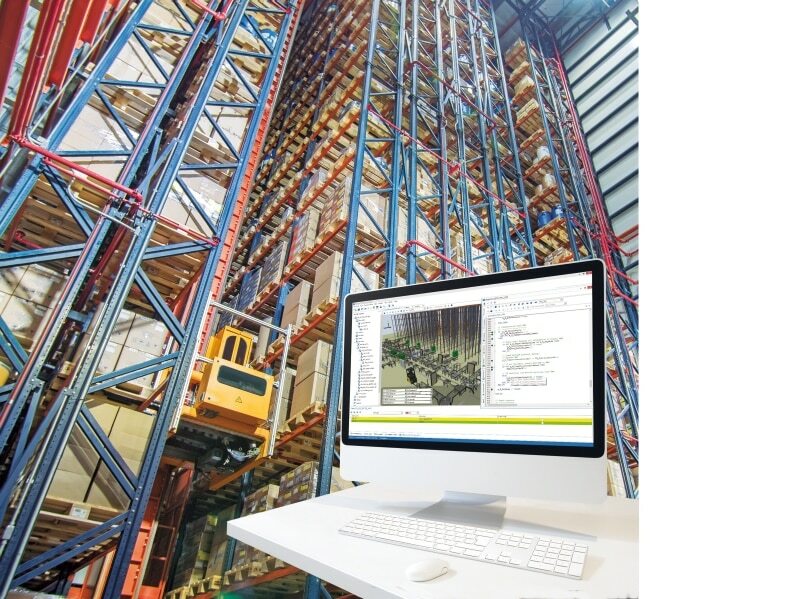 Cloud technology is a huge help for companies to strategically manage their supply chain and to integrate all processes to maximize earnings. In recent years, this computational model has started to replace traditional, on-premise ones at a phenomenal rate. 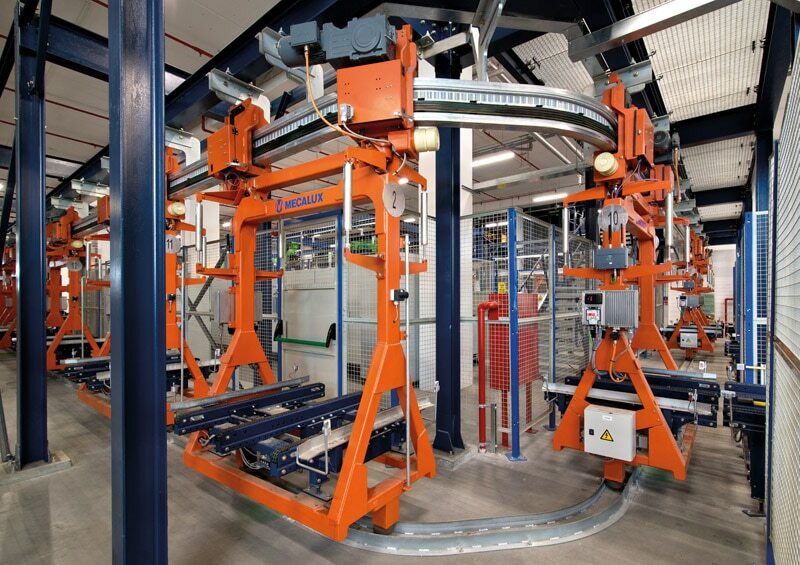 In recent years, there has been widespread change in the technology used to store electrical energy in automated handling systems. The largest manufacturers in the sector have been gradually replacing lead-acid batteries with lithium-ion batteries and supercapacitors since they maximize the performance.